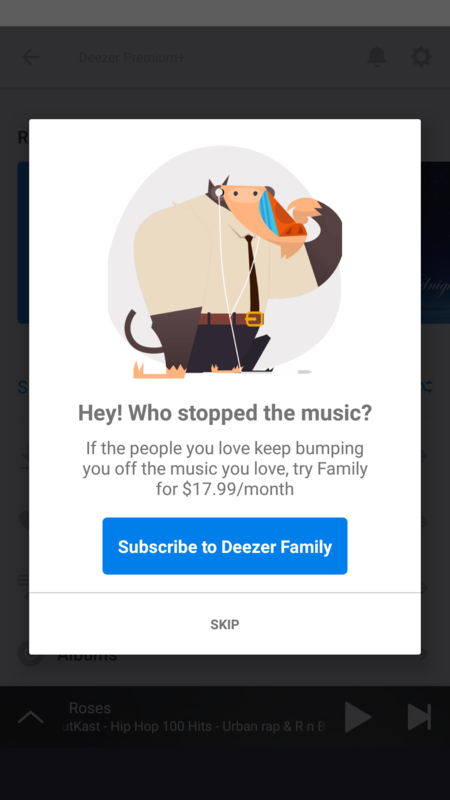 There are issues with the check: since a few weeks, i get that multiple times a day even though I explicitely put the only other device where deezer is installed in flight mode. This is becoming annoying to have the music stopped that often. I've unlinked all devices from your account and sent you a password recovery email. Please change your password and let me know if the problem continues!